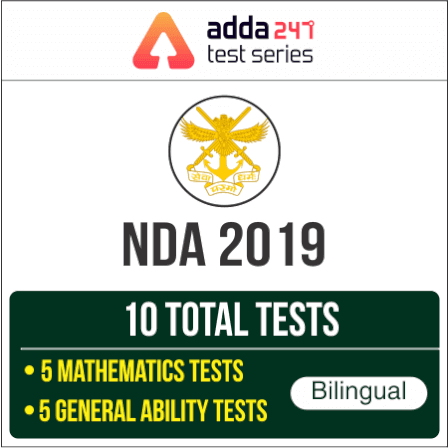 2.How to Avail Additional 20% Off on Test Series, Video Courses, & other Study Material from Adda247 ? 8.Military Creed: IMA Whiskey !! !